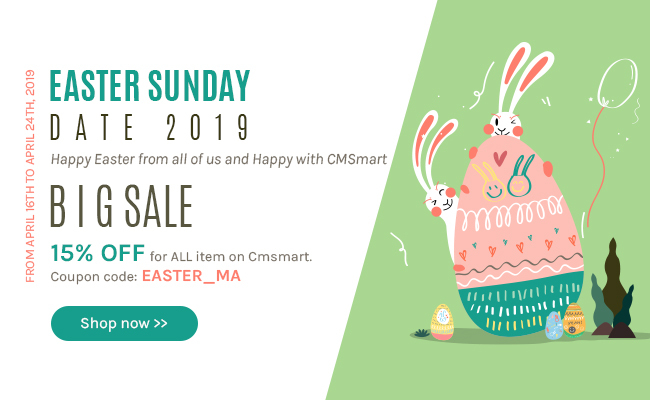 Cmsmart offers professional marketplace for Virtuemart templates. If you want affordable, easy to use Virtuemart templates designs plus great support, this is where you need to be. We have an extensive collection of premium Virtuemart Education templates available for purchase and download. Each of our templates are built from the ground up to be easy to use, extremely customizable, and optimized for the latest browser standards. New Virtuemart Education templates are being public every month featuring modern, responsive design. The powerful sellers make products easy to install, customize, and deploy. Always paying attention to the business needs of clients, we always try to make all themes cross-browser compatible and search engines friendly. Moreover, people will always be able to find your resource in all major search engines. One other reason to choose the offered pre-made online store designs is the free support of qualified technical support specialists for twenty-four hours a day, seven days a week to make sure any problems to be addressed properly! Selecting professional Virtuemart Education themes today is a good way to promote your sales and make your online store a blast on the web and this behavior is like you hold the key of success on your hands.